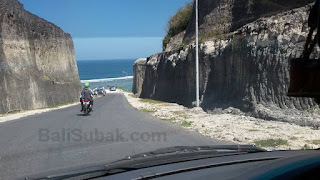 You should try to holidays in Beach Pandavas Bali, because the subtext is very pleasant. Today the beach is still quiet and calm. 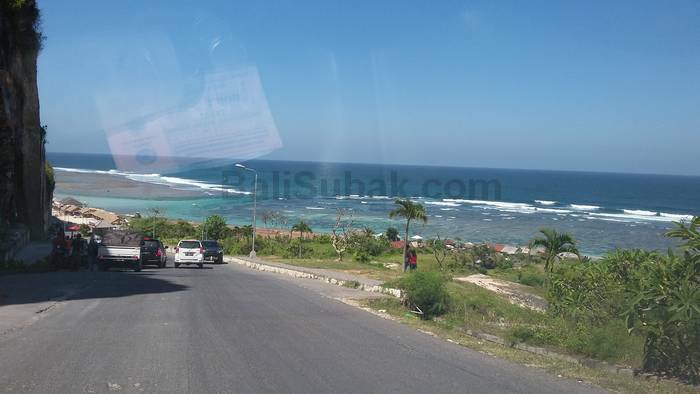 Because it has not become a major destination of tourists who holiday/vacation in Bali. Pantai Pandawa Beach is one of the white sand beach in Bali. 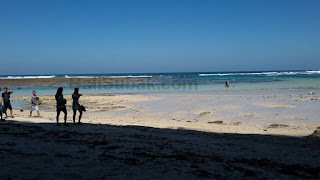 Pantai Pandawa Beach located in the village of Kutuh, Badung Regency, Bali. The beaches also called the secret beach. 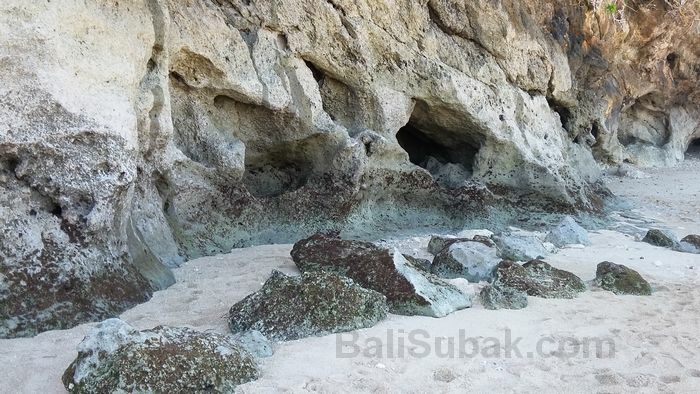 Designation as secret beach by tourists from Australia, because tourists from Australia are very active in finding new beaches in Bali, themselves exploring Bali with a motorcycle. Locals refer to this beach as of Kutuh Beach. Travelers who holidaying in Pandawa Beach Bali are mostly domestic tourists. Foreign tourists are not interested fatherly holidays in this beach because it was hidden, inadequate accommodation around the beach. Weather in Pandavas Beach is very hot. 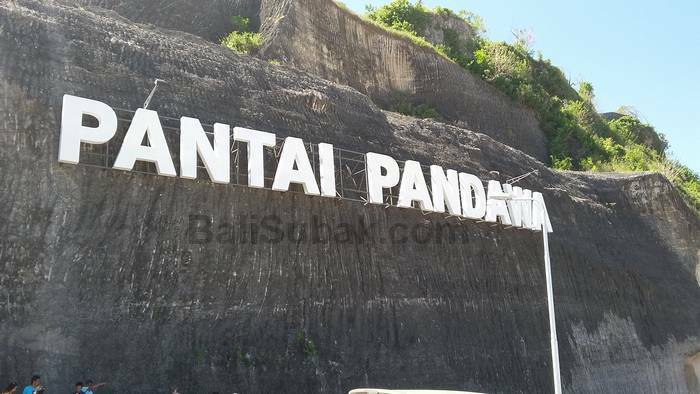 If you want a vacation to the Pandavas Beach, from Ngurah Rai Airport about 1 hour, with a distance of 18 kilometers. If without a tour guide, it is actually quite difficult to find this beach from the main traffic lanes. The road to the beach has many branches around the corner. Crossing the blurred broad hill is also an obstacle. Winding road, signpost inadequate, as well as the track was still quite quiet with housing and accommodation. See also: Choose a holiday to Bali or Lombok? Vacation in Bali during the holiday is a good choice, a holiday to the Pandavas Beach along with lover is also a good choice. This beach has a unique white sand of the other beaches in Bali. The sand on the beach is made up of fragments of dead coral. The shape is uniform, unanimous, but smelled a little fishy. Because of this sand come from serpihal living things. While at Pandawa Beach, a pretty cool activity to do during the holiday is canoeing and a walk in between the rocks slammed by the waves of the sea. Canoeing very pleasant, because the sea water at the beach is very quiet and safe for playing, the sea water on the coast is also very shallow. It is suitable as a holiday with the family and lovers. This beach is highly recommended as one of the tourist attractions and leisure for children. There are many canoes can be rented at the beach. Holidays Bali towards the Pandawa Beach, Kuta, there is one thing that is unique and can be carried around this beach is exploring the coast by crossing the cliffs on the beach side. The cliffs are quite high but safe to be explored. See the beach from the cliff was very impressive, with beautiful white sand seen from the cliff top. Pandawa Beach did not place well known as the best vacation spot. 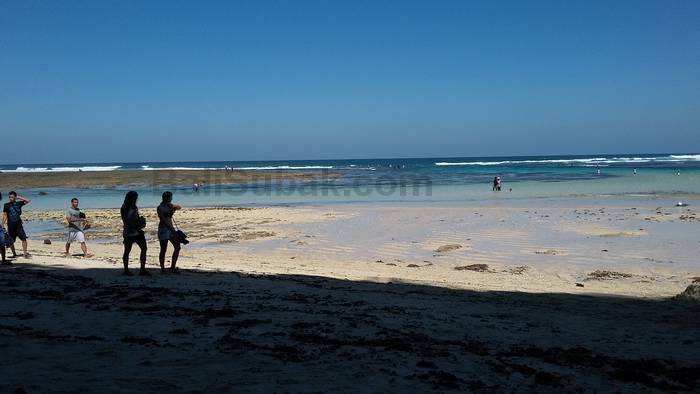 But this beach can provide a different sensation than other beaches in Bali. Best holiday is not only done by simply visiting the famous and crowded beaches. 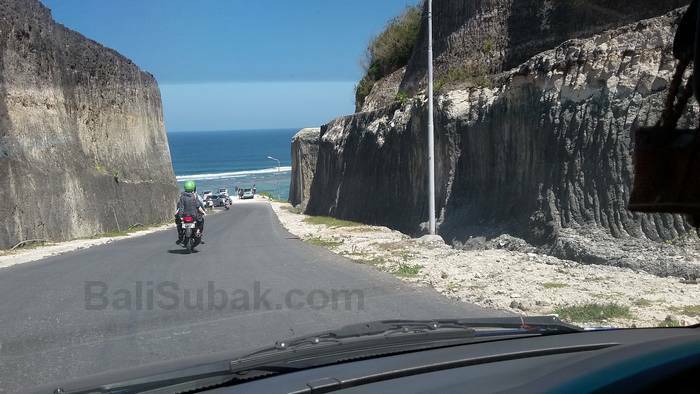 When you holidays in Bali at Pandawa Beach, you will see a row of large statue beside the road. Sculpture on the beach was created on the cliff wall. There are six statues, statues of the Mahabharata. Pandawa of the Mahabharata is a figure which is well known from India. The plan will be built many resort on the Pandawa Beach. Starting from the hotel, villas, and restaurants. If a vacation in this beach one day, when all the accommodation has been completed in the wake, it will be a different experience. 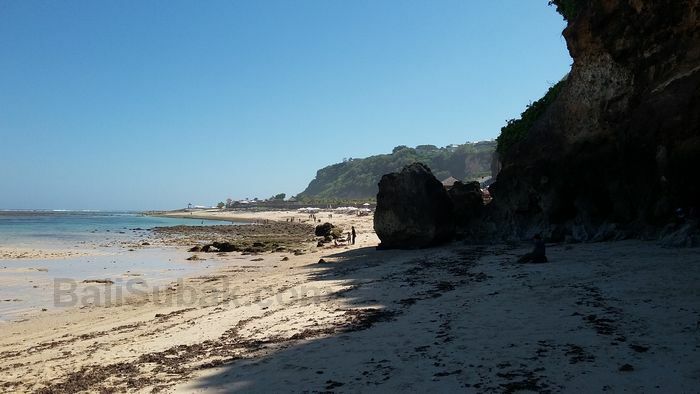 Beach, white sand, the sea, the water is calm, it will be a pleasant experience while on holiday in Pandawa Beach, Kuta, Bali. 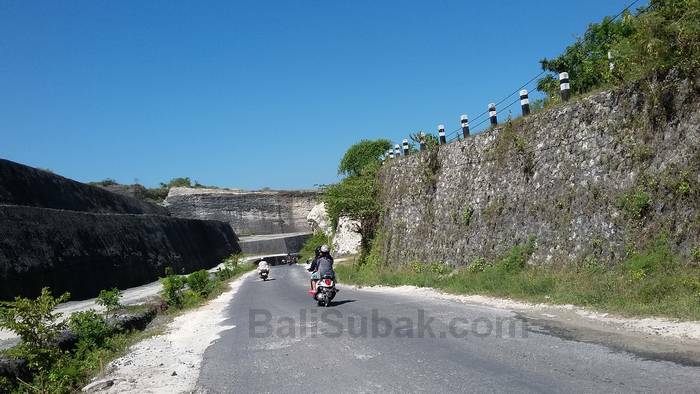 Holiday and vacation in Bali is very fun if done on a motorbike to explore the island. Cheap, fun, and timely, can avoid traffic jams. Vacation cool is if it is done with pleasure without the burden and not an escape from problems. Bali does have a lot of cool places to holidays, one is Pandawa Beach, the white sand beaches new, quiet, and free from polution.